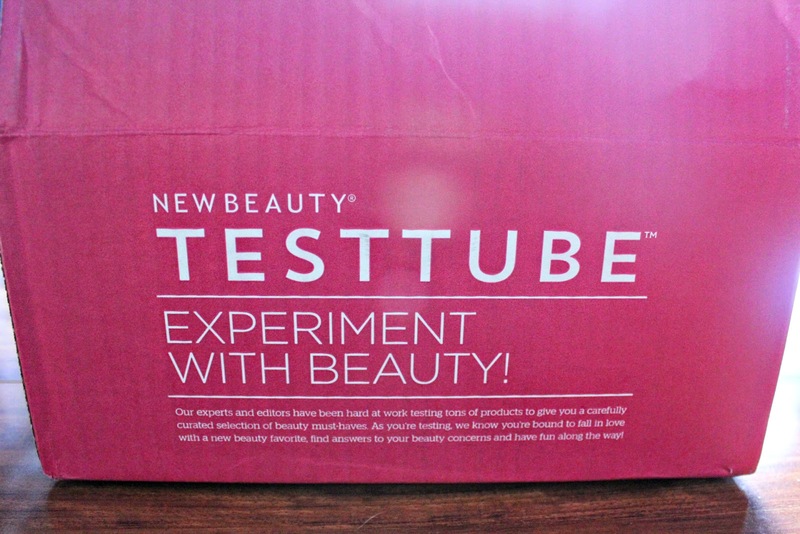 Box: New Beauty Test Tube is a one of a kind sampling program letting consumers try a variety of beauty products, 6 times a year. 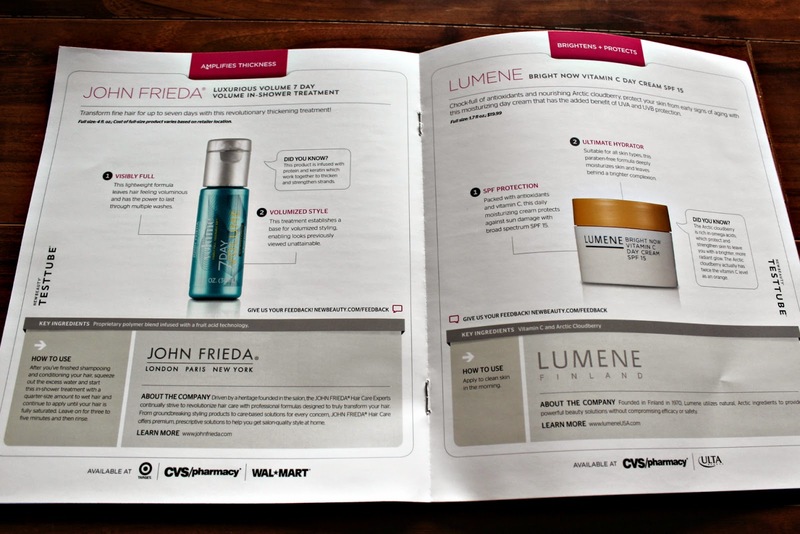 Contents: Deluxe and full-size beauty products, along with a subscription to New Beauty magazine delivered quarterly. Here is the first look when you open the box. Nice presentation! A picture of the famous tube. I love the print of it, and I really like that it comes in a tube lol. 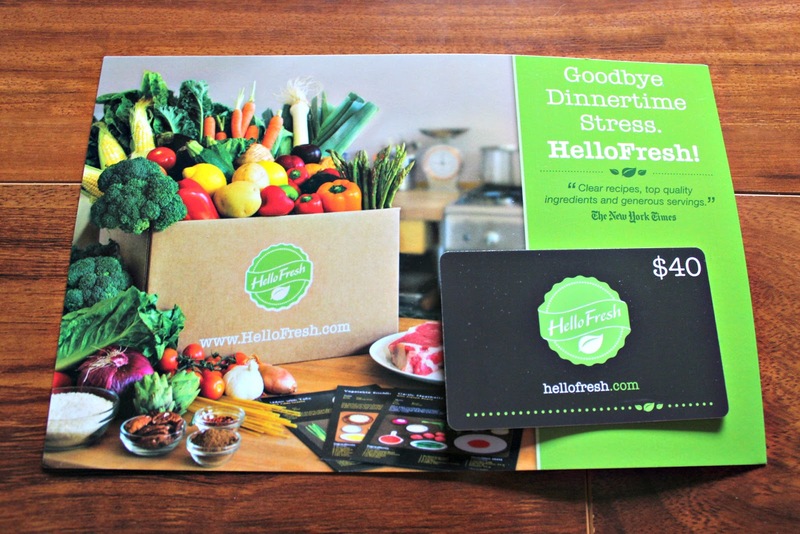 Generously included was a $40 gift code to Hello Fresh. Unfortunately they don’t ship to Hawaii, or else I would have used it in a snap! If anyone wants it, please let me know. Here is the inside of the packet. It’s extremely detailed, which I love. I like that this brightening skin cream has Vitamin C in it. I’ve been hearing of the health benefits of aloe for the skin recently, and I’m hoping this will help with my acne prone skin! 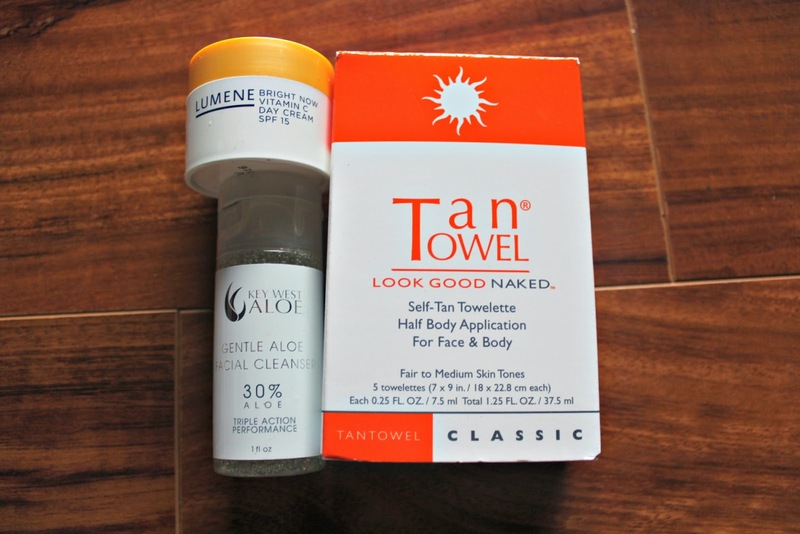 I’ve heard so much amazing things about Tan Towel, and I’m excited to finally be able to try it out. 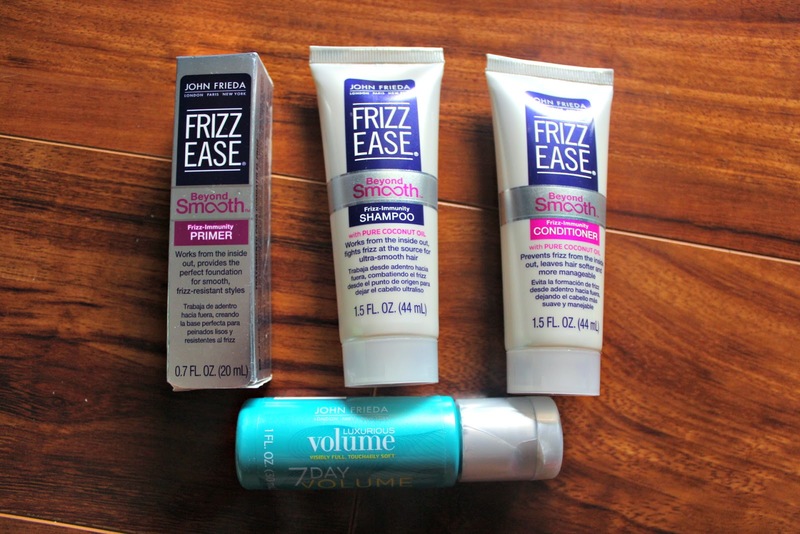 My hair is really oily and often looks limp and flat; thus I’m very excited for this product! I love Philosophy’s body wash line, but never tried their skin care. This product is supposed to help visibly firm, lift, restoring fullness to your skin. 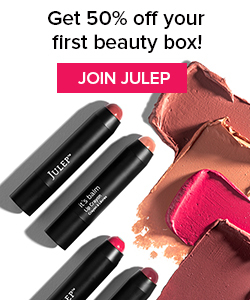 I’ve heard a lot of great things about this brand, but I have a lot of lip products already. 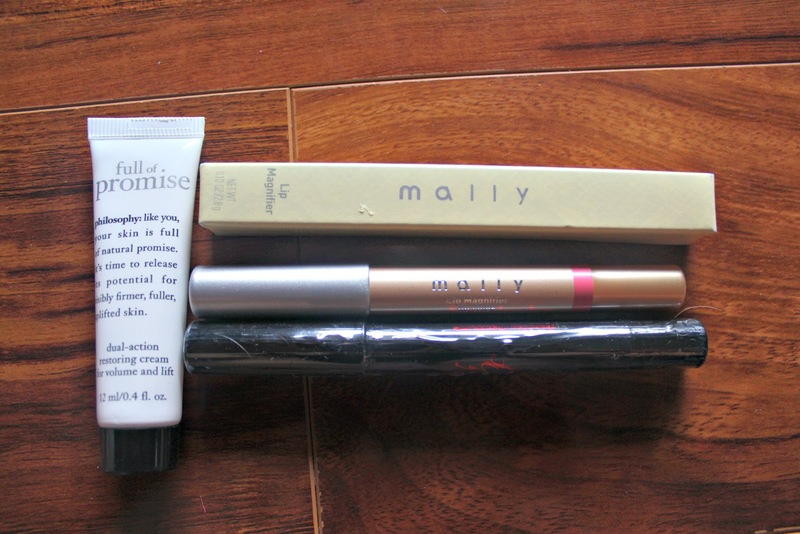 I have wayyyy too much eye products, especially too much to open and use a color that I don’t typically grab. 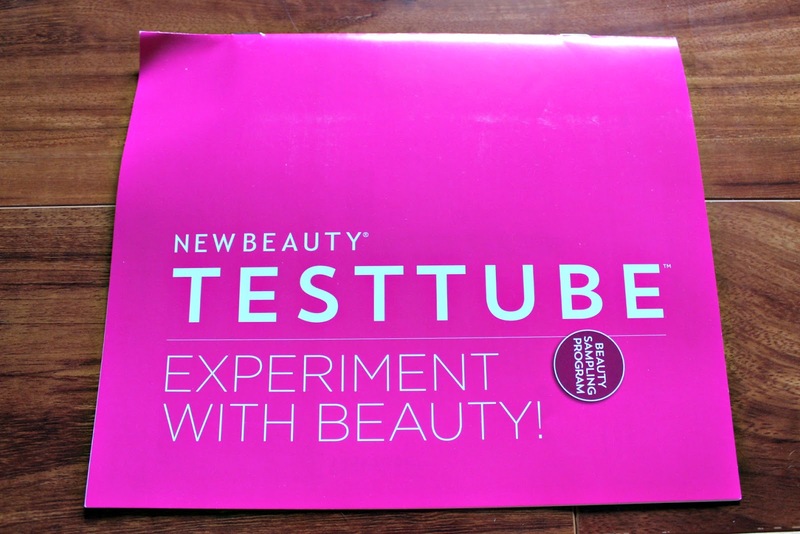 Final Thoughts: This is my first time trying out New Beauty Test Tube and I am definitely impressed. I must note that this box didn’t include a magazine to New Beauty, but every subscriber gets a magazine. Also I got a couple items that were extras, and these items seem to vary from customer to customer. 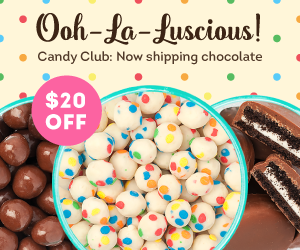 The total value of these products were $70, not including shipping! The value is absolutely incredible, even with the varying samples. A lot of the brands are also those I haven’t tried yet, so it really is a great box to try out and experience new brands. 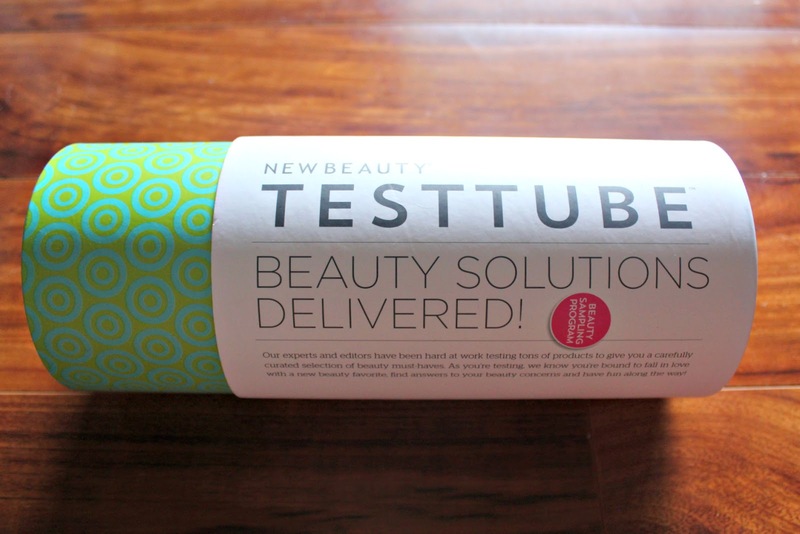 Try Out New Beauty Test Tube Here!